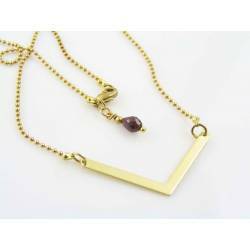 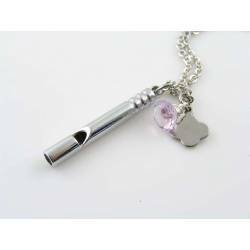 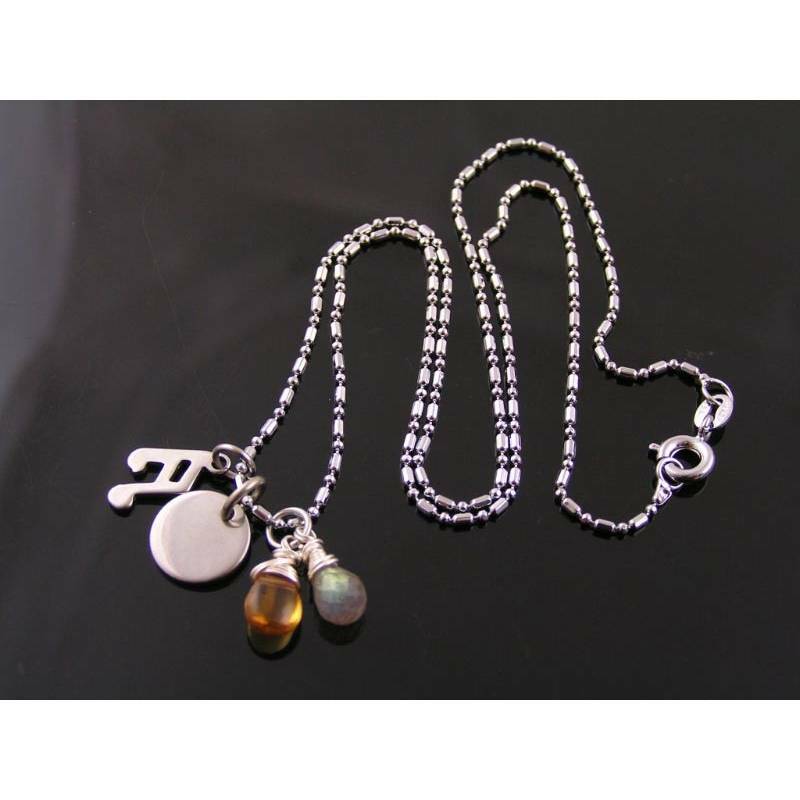 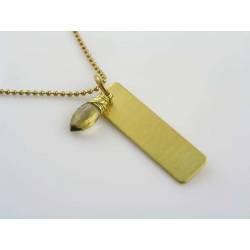 High quality gemstones on a solid stainless steel necklace. 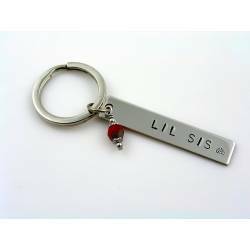 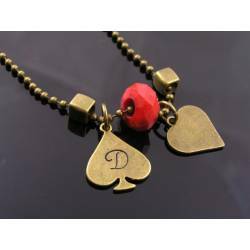 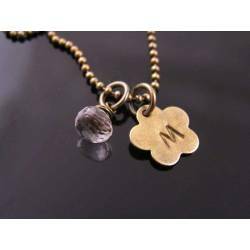 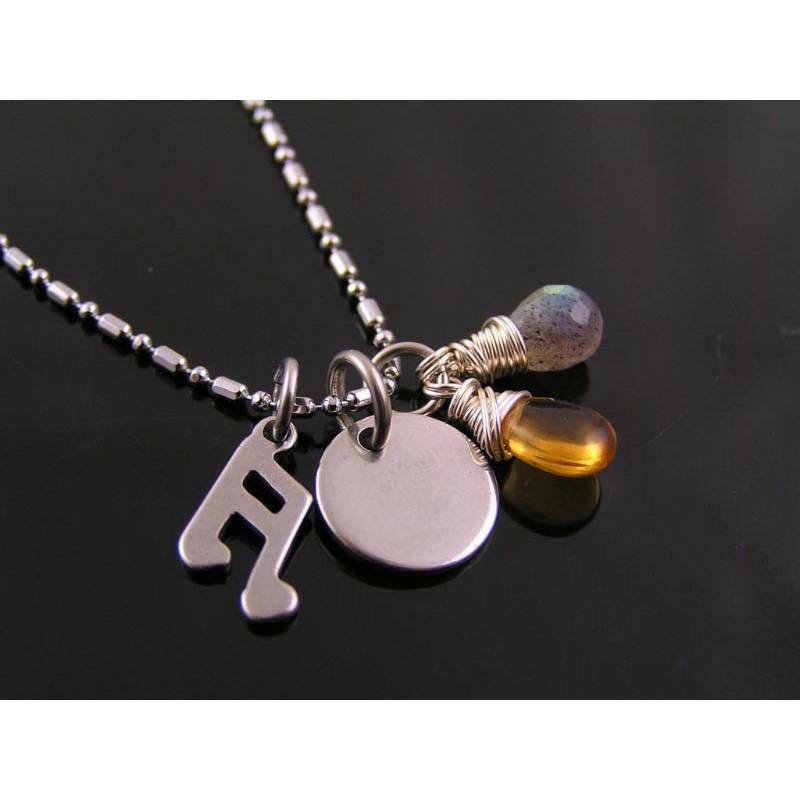 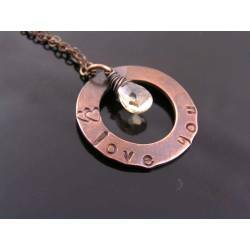 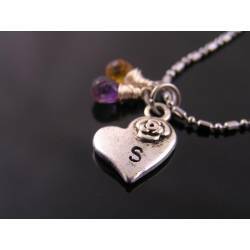 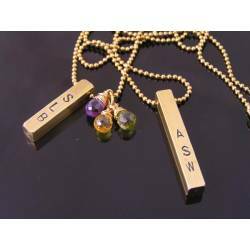 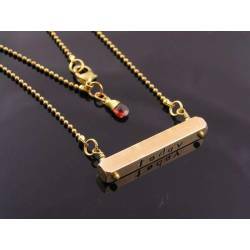 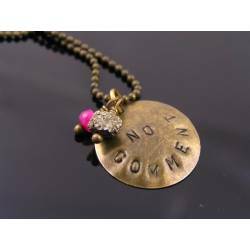 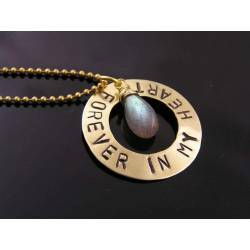 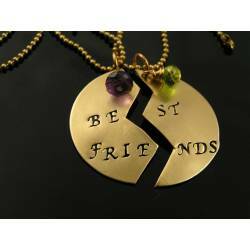 This necklace can be personalised with an initial or two. 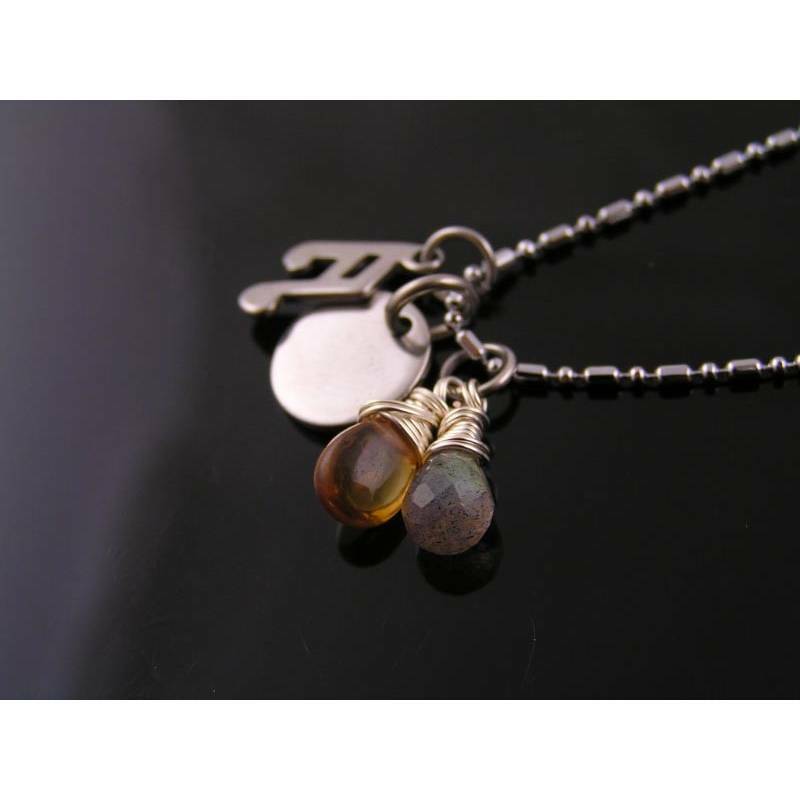 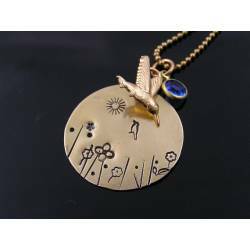 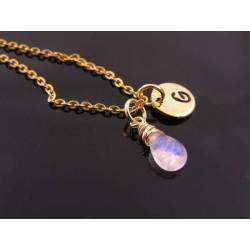 Other than the little 10mm circle pendant, there are also two gemstones (labradorite and golden citrine) and a small musical note charm. A great personalised gift idea for the music fan. 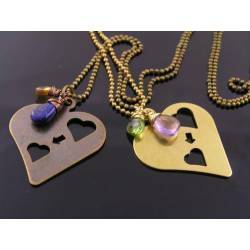 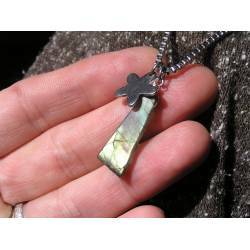 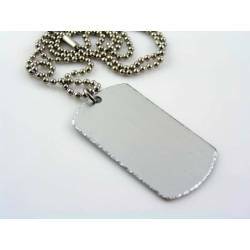 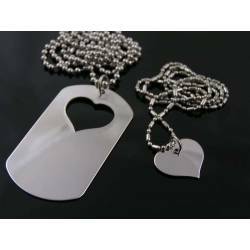 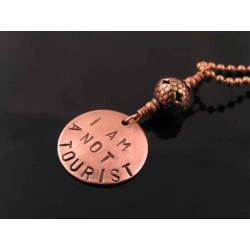 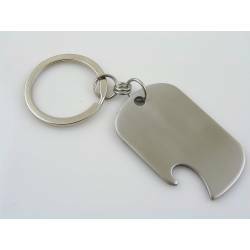 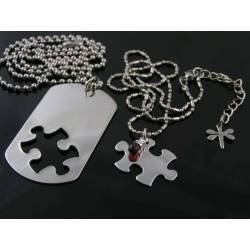 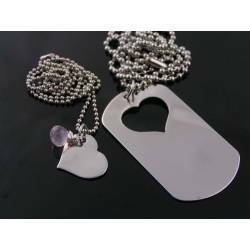 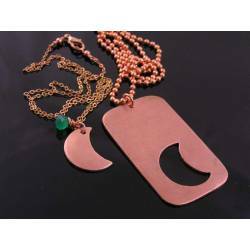 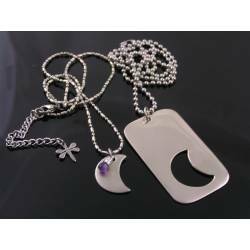 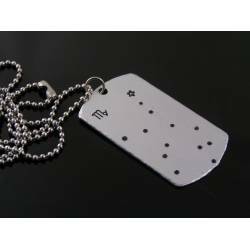 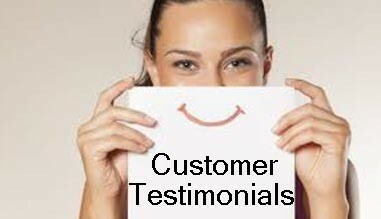 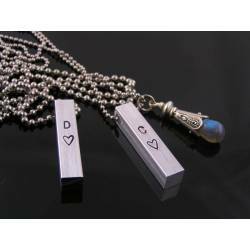 The pendants are attached to a 42cm solid stainless steel necklace. 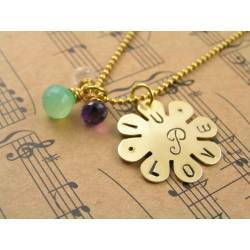 This is a fine necklace which has some lovely sparkle. 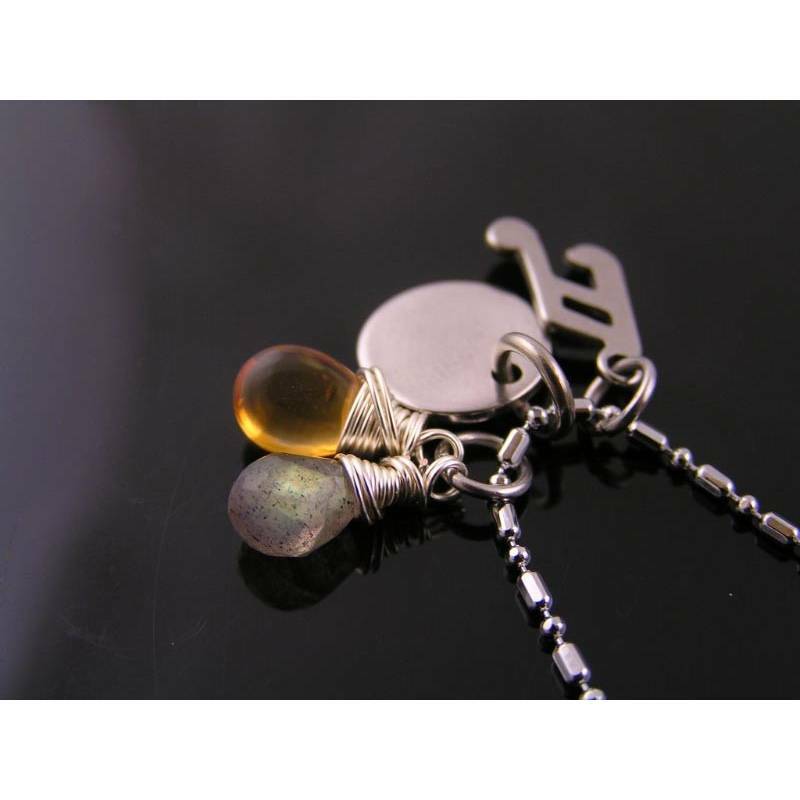 I used anti-tarnish wire for the gemstones, all other metal is solid stainless steel.